Today I had the pleasure (and pain!) 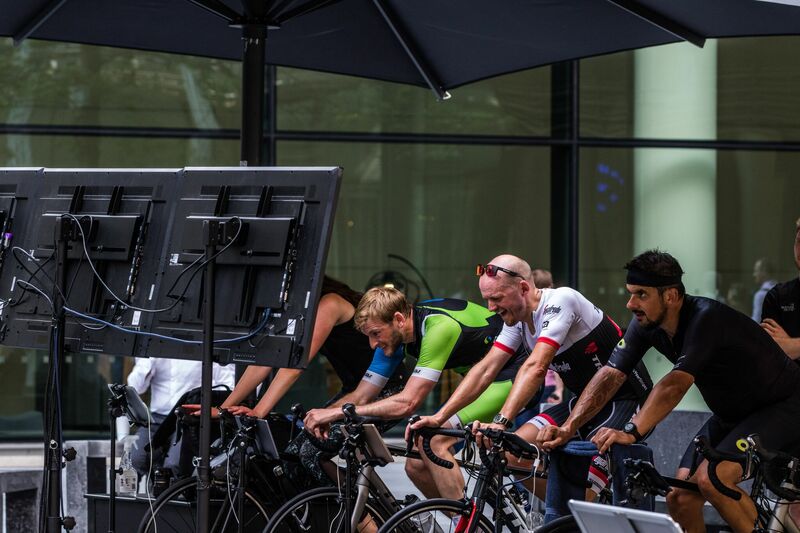 of joining Rob Stephenson on the MindCycle Trek Bikes outside of Deloitte UK. 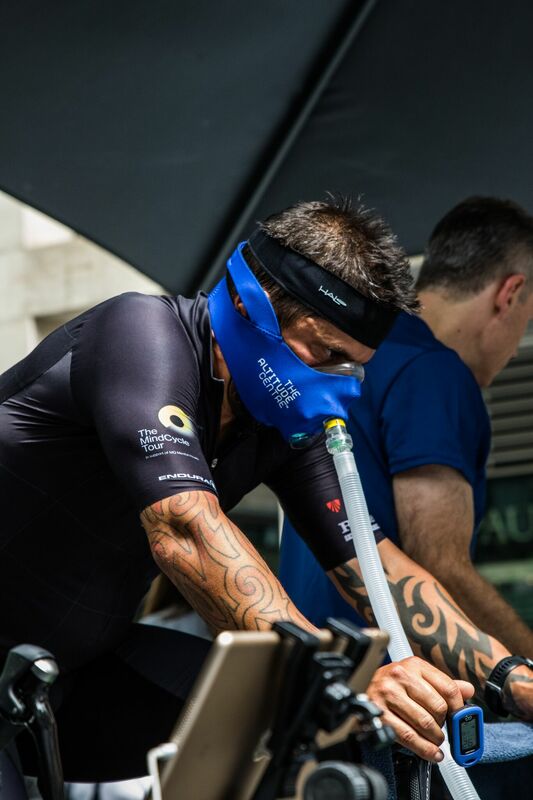 Rob is doing something incredibly impressive - cycling the entire Tour de France, on a static bike, varying resistance based on the climbs with a altitude machine to replicate what the pros are experiencing. I was fortunate to meet Rob a few months ago as I was seeking to learn more about mental wellbeing at a Minds at Work event where he presented his story and journey as someone who is Bipolar. Rob has been inspired to be open about his own mental health and now being part of the movement to end the stigma of mental ill-health in the workplace. 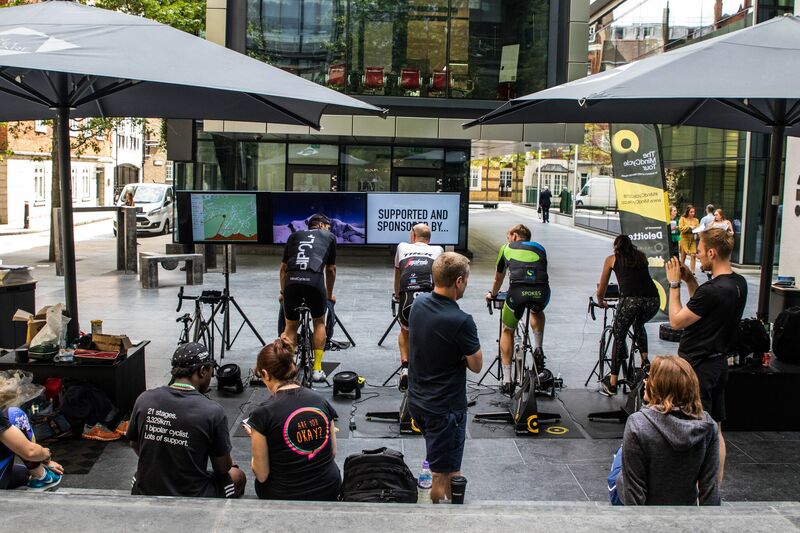 As I cycled up Mt Ventoux today in the centre of Deloitte's London campus there were many people that asked what was going on, observed from a distance but ultimately the event made people stop and for a moment, think about what mental health meant to them. Helping those around you to do this can really make the difference. Are you ok? 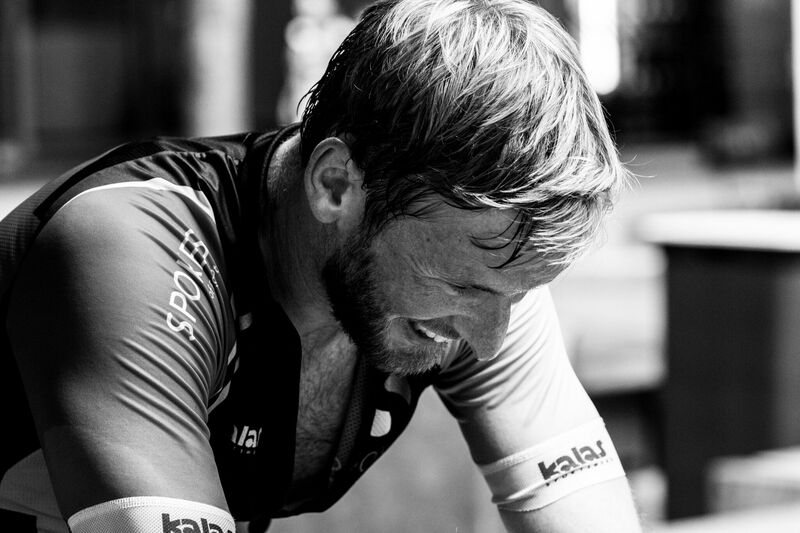 You can be in your suit, cycling gear or shorts! Ride for as long or short as you want! In the process Rob is also raising money for the Charity MQ, you can donate here if you feel that it would help.